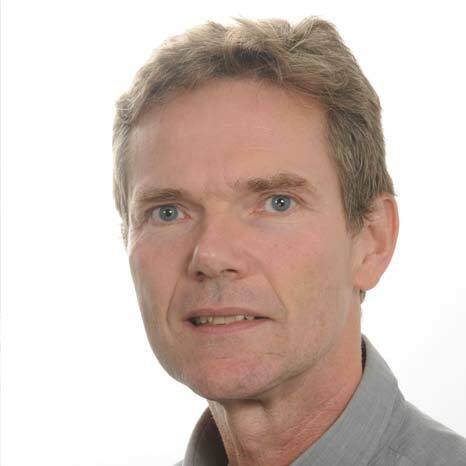 Reinder Sijtsma is Regulatory Affairs Director at Nutreco, a global leader in animal nutrition and fish feed, and its subsidiary Hendrix, and is the chair of the IFIF Working Group on Nutritional Innovation to Promote Animal Health and a Member of the IFIF Board of Directors. Dr. Sijtsma obtained his PhD in nutrition at Wageningen University, the Netherlands in 1989. From 1989 until now Dr. Sijtsma has had several positions in R&D, nutrition, quality assurance and food safety in Nutreco, His present position is Manager Quality Affairs. In this position, he is responsible for quality and food safety policies, regulatory affairs and intellectual property management at Nutreco corporate level. In addition, Dr. Sijtsma is member of several committees and boards of international feed associations, including the Board of Directors of IFIF.